Through a majority decision, the International Criminal Court’s (ICC) judges have acquitted Côte d’Ivoire’s former President, Laurent Gbagbo, and the ex-Minister for Youth Affairs, Charles Blé Goudé. The co-accused have been standing trial at the ICC since November 2011 for their alleged roles in the country’s 2010/2011 post-electoral crisis. The acquittal is a huge blow to the ICC’s prosecutor. And it raises many questions about the ICC and Africa. While acknowledging the Ivorian political conflict from which the case emerged, the judges decided that the Office of the Prosecutor (OTP) failed to demonstrate Gbagbo’s and Mr Blé Goudé’s alleged responsibility. More importantly, the Court argued that the OTP failed to connect the suspects with a ‘common plan’ and an organisational policy in the commission of atrocities. Imperatively, the judges’ decision on the case has wider implications in Côte d’Ivoire and Africa at large. In the first place, these developments partially put to rest debates that the ICC unfairly targets, and is biased against Africa (ns). There has been a near constant critique across the African continent – especially by leaders – against the Court’s Africa focus at the expense of other equally deserving cases in other parts of the world. 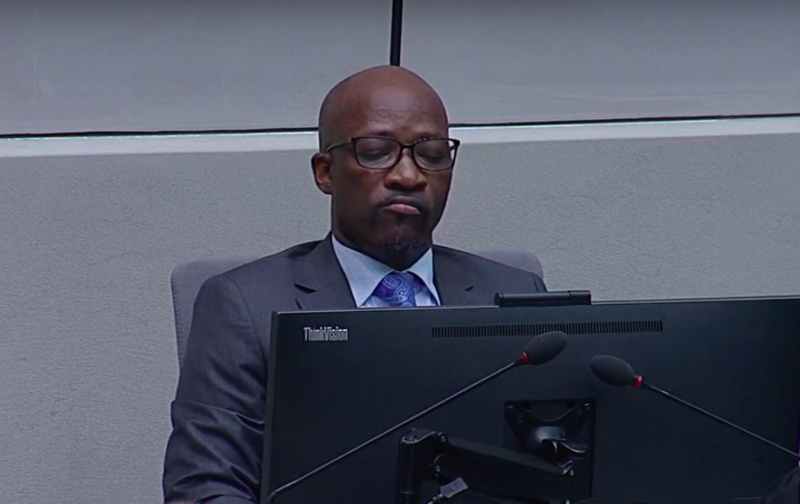 However, the recent acquittal of Gbagbo and Blé Goudé is a natural counter to the claims of an African bias, as it demonstrates the ICC’s examination of the evidence. It does not predetermine either convictions or acquittals. Such was the case with the ICC’s June 2018 acquittal of the Democratic Republic of Congo’s Jean Pierre Bemba, and the termination of charges against Kenya’s Uhuru Kenyatta, Joshua arap Sang, and William Ruto earlier on. Despite the positive contributions of the acquittals, they also call into question the distance between the ICC’s justice and local contexts. Whereas it is common knowledge that atrocities were committed in Côte d’Ivoire, the cases were dismissed on account of the prosecutions’ failure to demonstrate a ‘common plan’ involving the accused and organizational policy in their commission. It appears that the ICC’s threshold of crimes can only hold if they fit into these ‘internationalised’ frames of crimes. The frameworks used nationally or locally to prosecute crime would have been a much more straightforward way to deal with some of the allegations against the suspects. But justice would still be elusive for many victims of atrocity crimes in Africa, because of domestic inability and/or unwillingness to commence investigations. These acquittals may also present a dangerous precedent of emboldening alleged perpetrators of atrocities in Africa. We’ve already seen how alleged war criminals emerge from the ICC’s proceedings with renewed efforts to further their political careers. 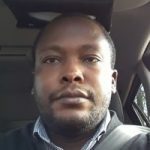 For example, Kenya’s Kenyatta and Ruto’s case terminations not only rehabilitated their status as suspects but also provided an impetus to their political ambitions. Will Gbagbo and Blé Goudé also reinvigorate their political careers and present themselves as victims of international justice? Already Bemba tried to run for the DRC’s 2019 elections, only to be stopped by domestic authorities because of his other ICC charge of witness tampering. Through a majority decision, the International Criminal Court’s (ICC) judges have acquitted Côte d’Ivoire’s former President, Laurent Gbagbo, and the ex-Minister for Youth Affairs, Charles Blé Goudé. The co-accused have been standing trial at the ICC since November 2011 for their alleged roles in the country’s 2010/2011 post-electoral crisis. The acquittal is a huge blow to the ICC’s prosecutor. And it raises many questions about the ICC and Africa. While acknowledging the Ivorian political conflict from which the case emerged, the judges decided that the Office of the Prosecutor (OTP) failed to demonstrate Gbagbo’s and Mr Blé Goudé’s alleged responsibility. More importantly, the Court argued that the OTP failed to connect the suspects with a ‘common plan’ and an organisational policy in the commission of atrocities. Imperatively, the judges’ decision on the case has wider implications in Côte d’Ivoire and Africa at large. [caption id="attachment_17431" align="alignnone" width="888"]<img class="wp-image-17431 size-full" src="https://justicehub.org/wp-content/uploads/2019/02/laurent_gbagbo.png" alt="" width="888" height="622" /> Laurent Gbagbo[/caption] In the first place, these developments partially put to rest debates that the ICC unfairly targets, and is biased against Africa (ns). There has been a near constant critique across the African continent – especially by leaders – against the Court’s Africa focus at the expense of other equally deserving cases in other parts of the world. 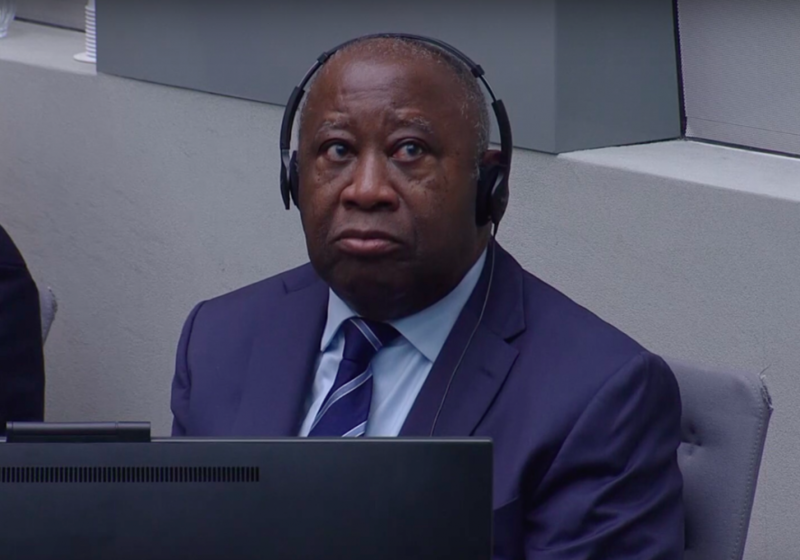 However, the recent acquittal of Gbagbo and Blé Goudé is a natural counter to the claims of an African bias, as it demonstrates the ICC’s examination of the evidence. It does not predetermine either convictions or acquittals. Such was the case with the ICC’s June 2018 acquittal of the Democratic Republic of Congo’s Jean Pierre Bemba, and the termination of charges against Kenya’s Uhuru Kenyatta, Joshua arap Sang, and William Ruto earlier on. [caption id="attachment_17432" align="alignnone" width="888"]<img class="size-full wp-image-17432" src="https://justicehub.org/wp-content/uploads/2019/02/charles_ble_goude.png" alt="" width="888" height="559" /> Charles Blé Goudé[/caption] Despite the positive contributions of the acquittals, they also call into question the distance between the ICC’s justice and local contexts. Whereas it is common knowledge that atrocities were committed in Côte d’Ivoire, the cases were dismissed on account of the prosecutions’ failure to demonstrate a ‘common plan’ involving the accused and organizational policy in their commission. It appears that the ICC’s threshold of crimes can only hold if they fit into these ‘internationalised’ frames of crimes. The frameworks used nationally or locally to prosecute crime would have been a much more straightforward way to deal with some of the allegations against the suspects. But justice would still be elusive for many victims of atrocity crimes in Africa, because of domestic inability and/or unwillingness to commence investigations. These acquittals may also present a dangerous precedent of emboldening alleged perpetrators of atrocities in Africa. We’ve already seen how alleged war criminals emerge from the ICC’s proceedings with renewed efforts to further their political careers. For example, Kenya’s Kenyatta and Ruto’s case terminations not only rehabilitated their status as suspects but also provided an impetus to their political ambitions. Will Gbagbo and Blé Goudé also reinvigorate their political careers and present themselves as victims of international justice? Already Bemba tried to run for the DRC’s 2019 elections, only to be stopped by domestic authorities because of his other ICC charge of witness tampering.